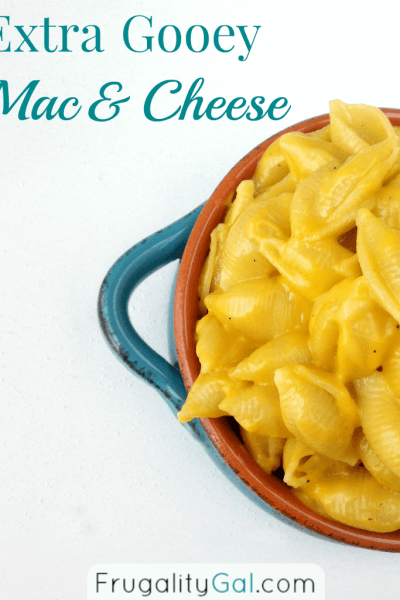 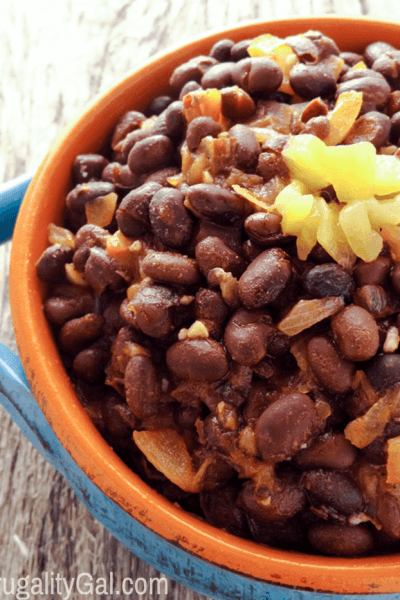 We all know that serving bean-based meals are a great way to make your grocery budget go further. 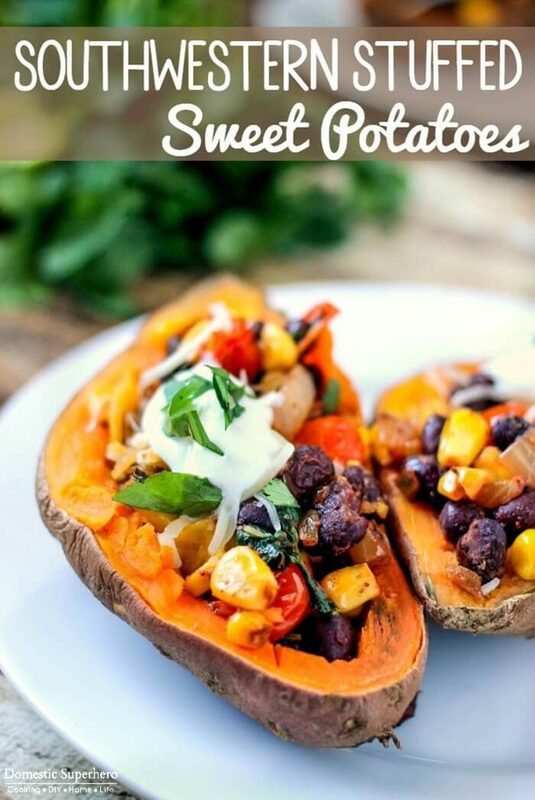 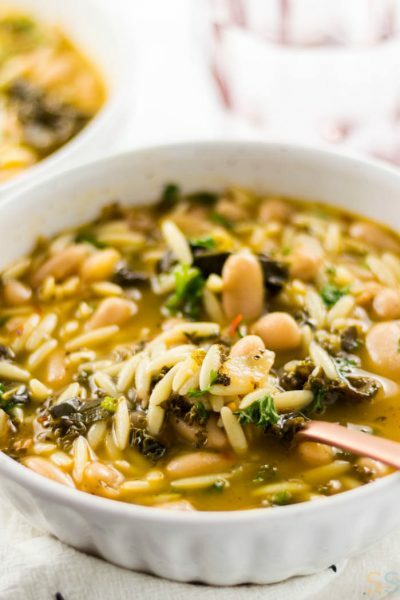 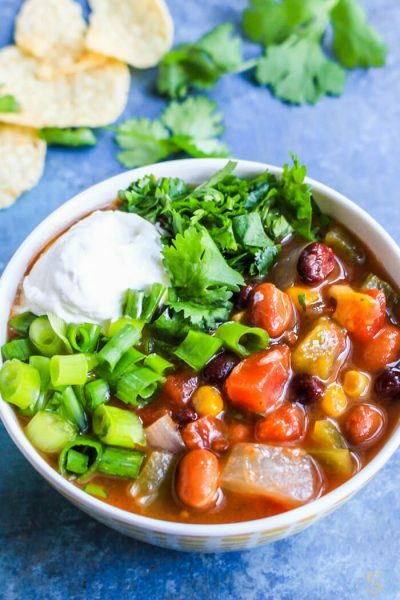 While many of us serve them traditionally alongside rice, there are many ways to creatively incorporate beans into your meal plans so you never get bored! 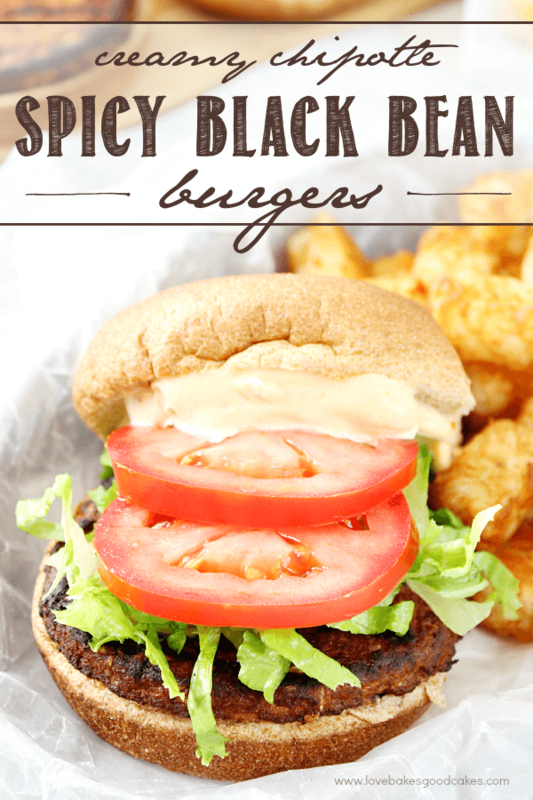 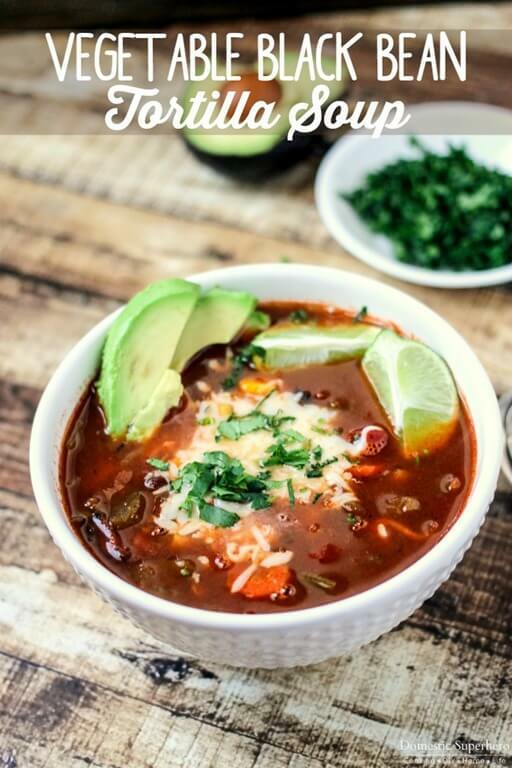 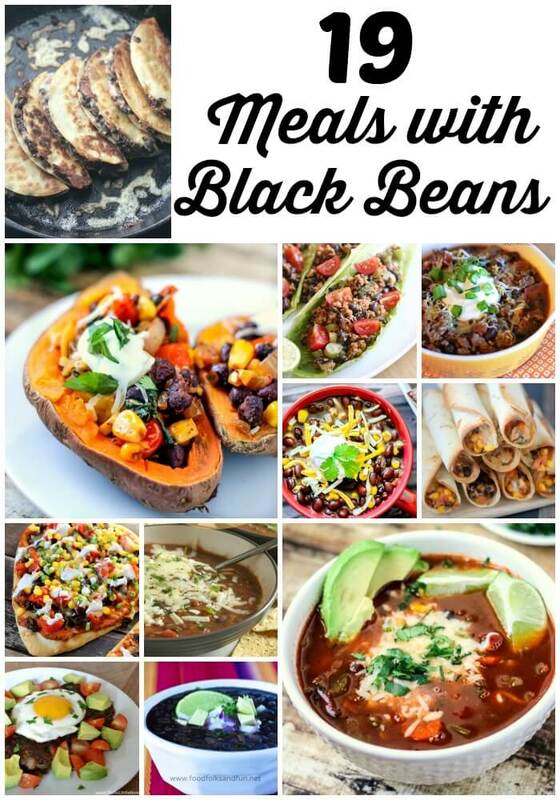 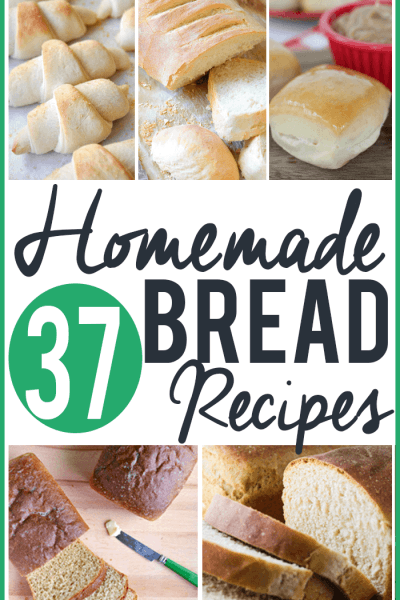 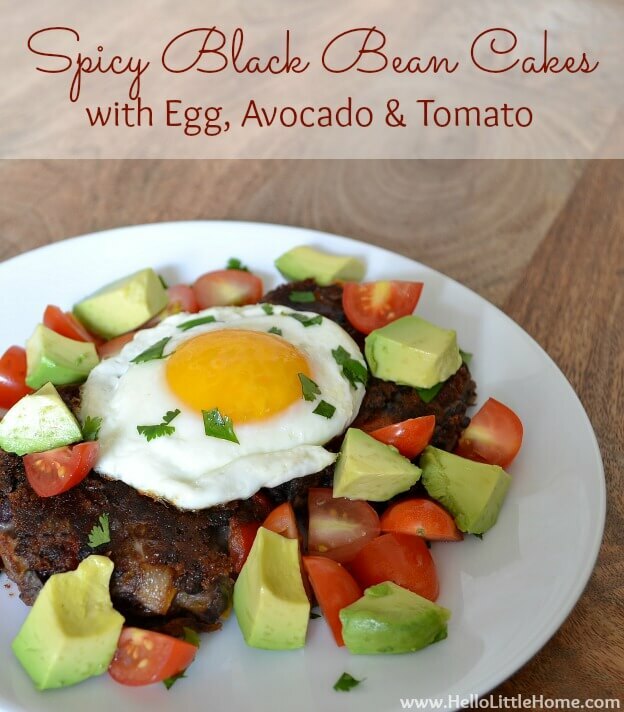 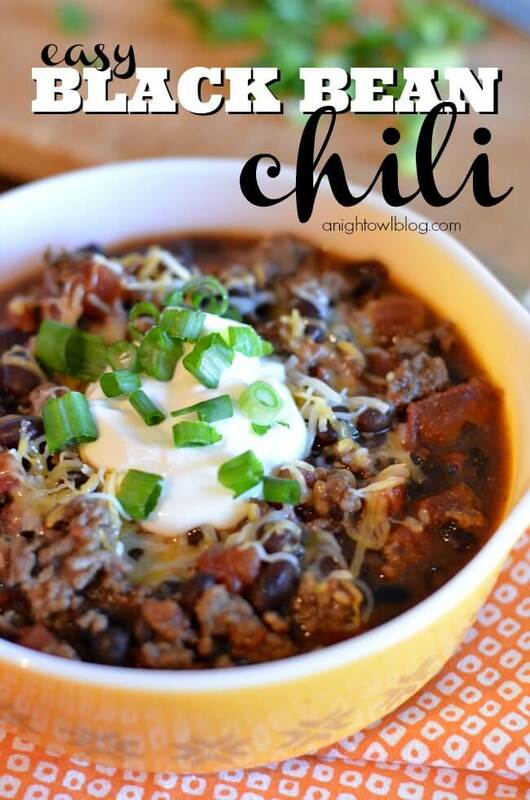 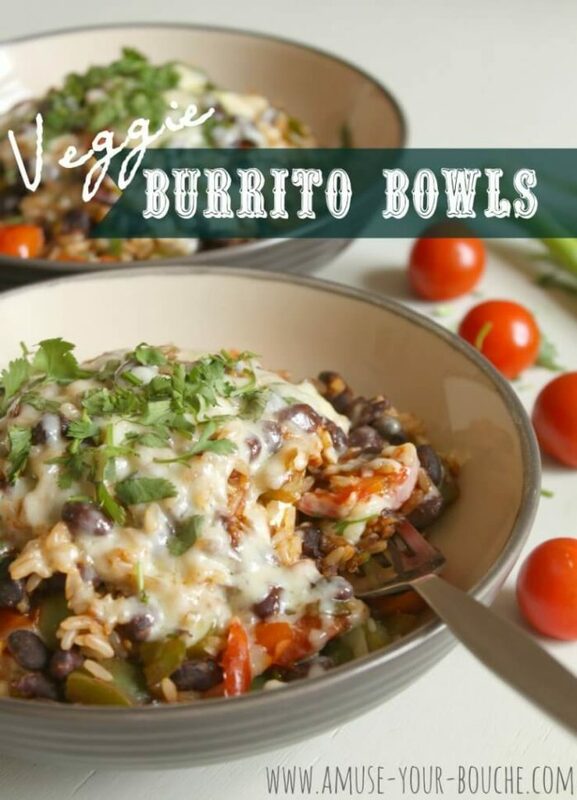 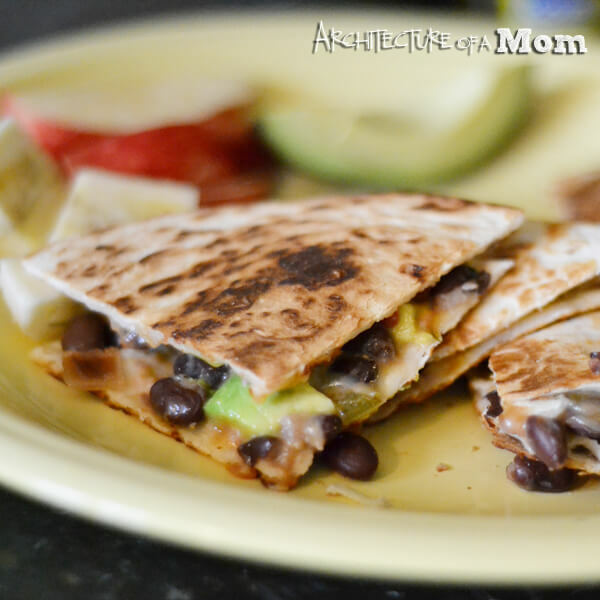 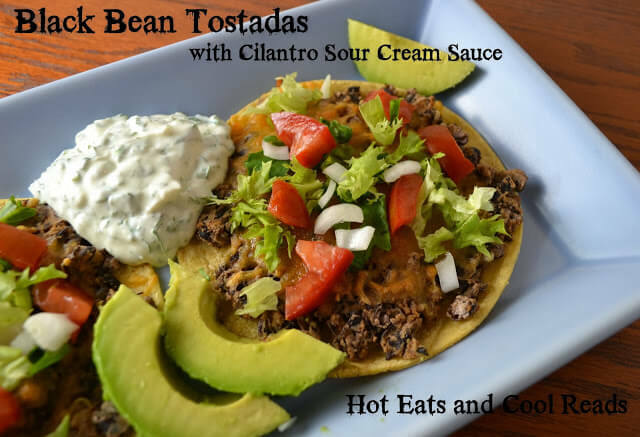 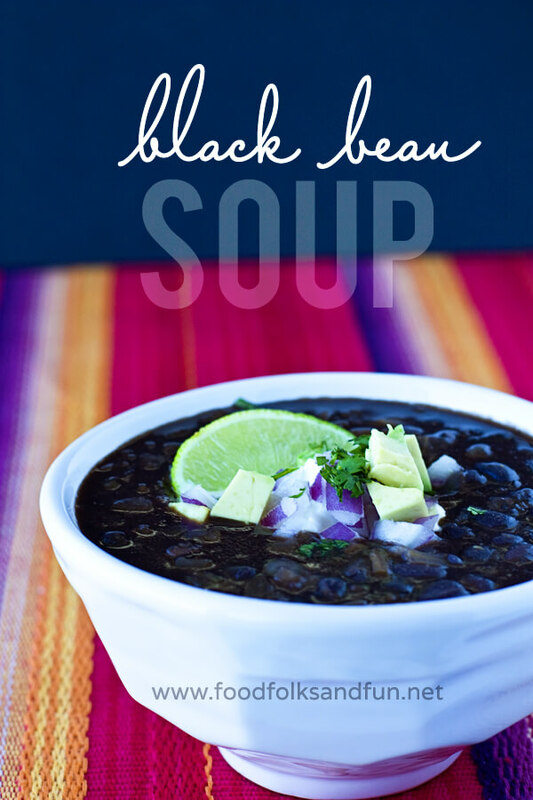 Today I’m highlighting 19 tasty meals that feature black beans as one of the main ingredients! 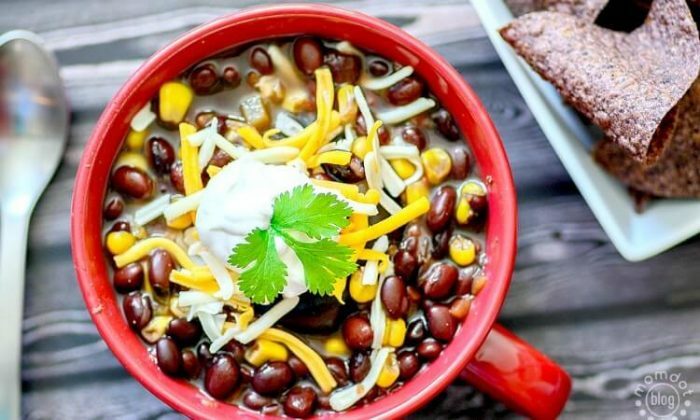 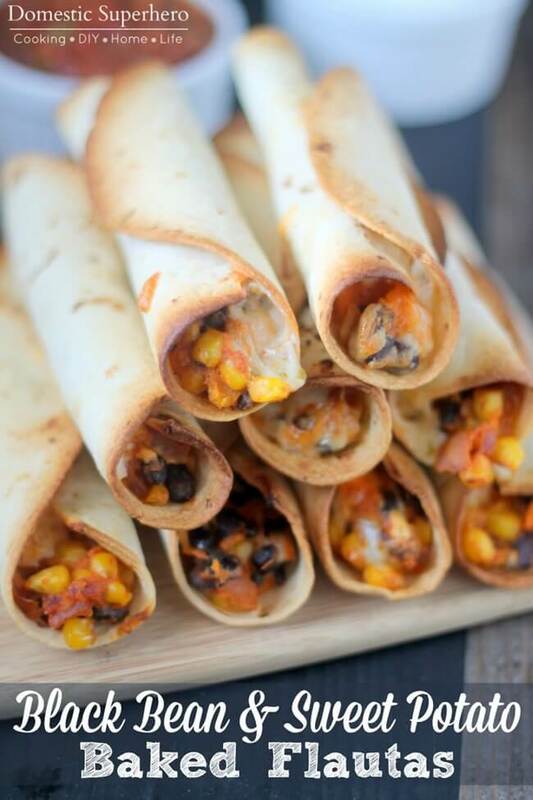 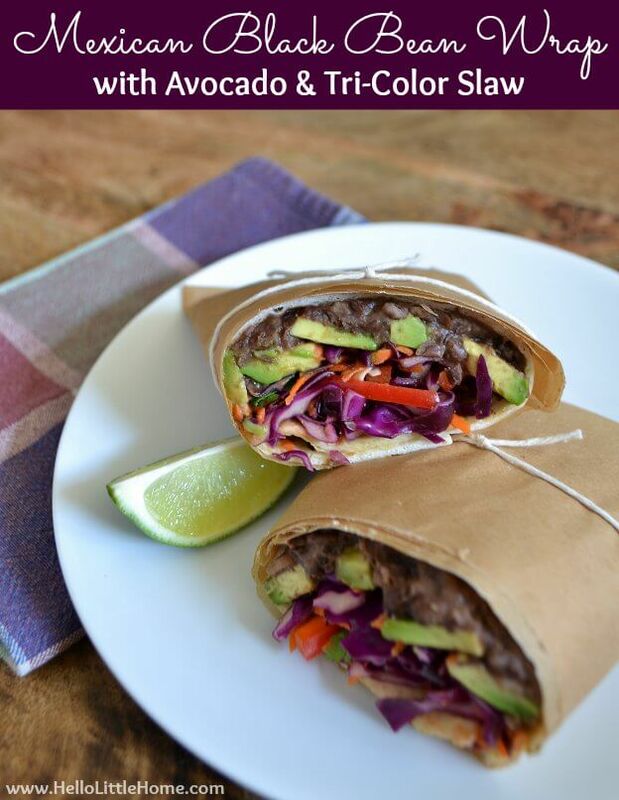 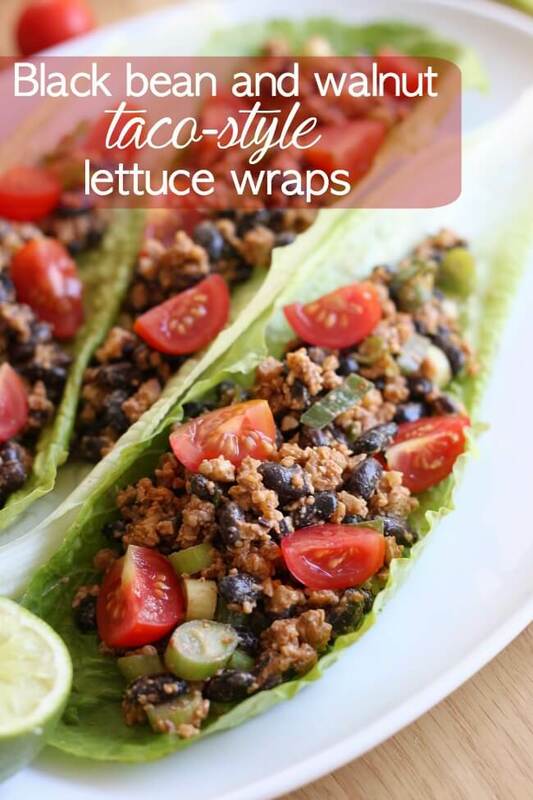 Here are 19 creative meal ideas with black beans! 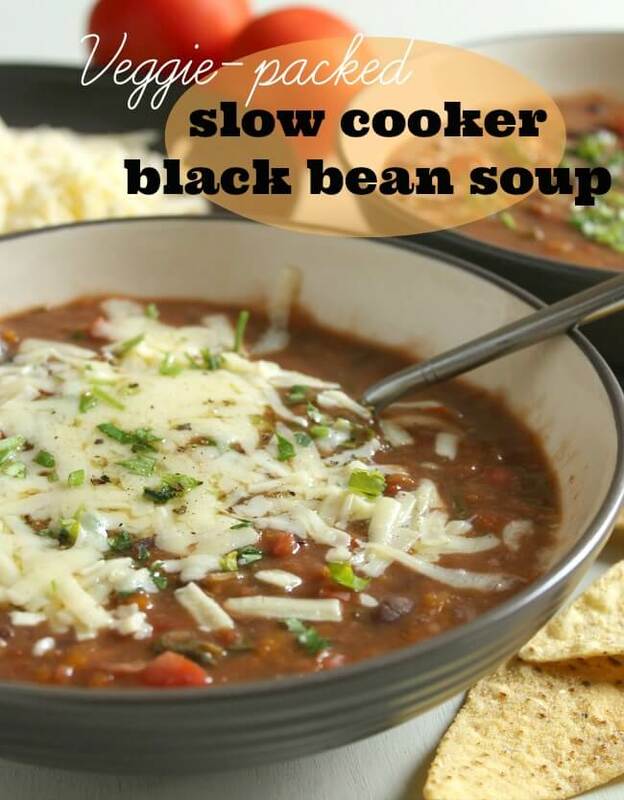 What are your favorite creative black bean dinners? 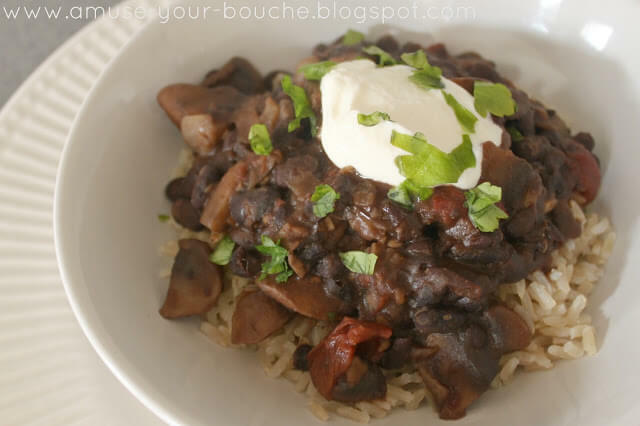 I love how versatile black beans are. 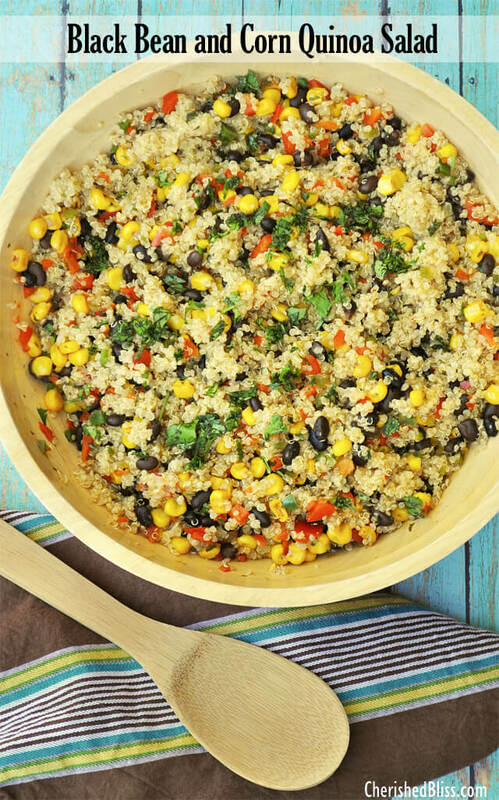 I love making black bean and quinoa salad in the summertime with fresh vegetables and herbs from the garden. 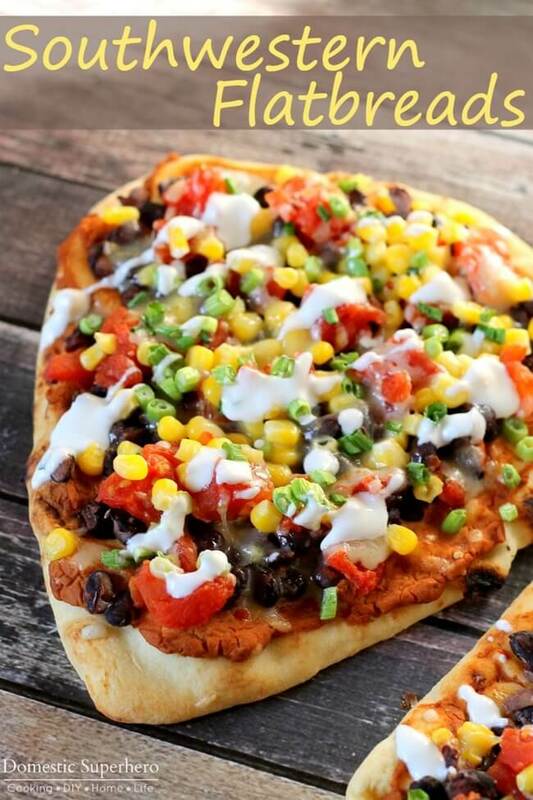 Thanks for sharing that flatbread recipe! 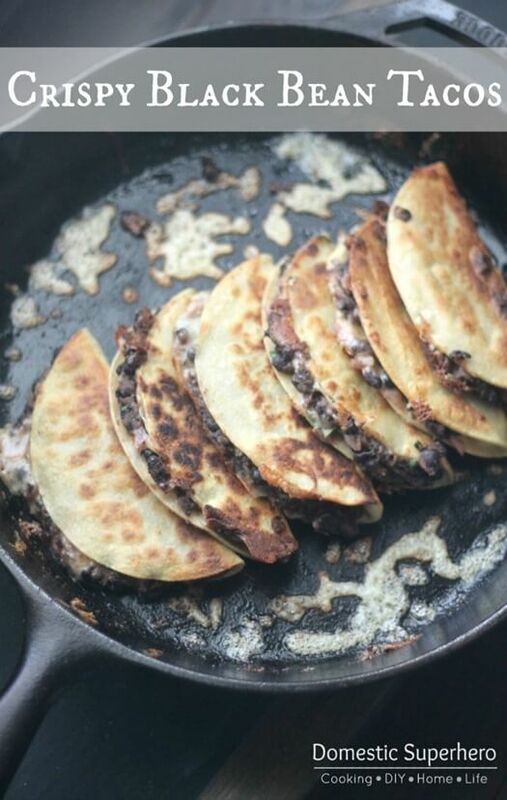 That looks amazing.